The Beauty Garden Makeup Remover Oil gently removes impurities and make-up. 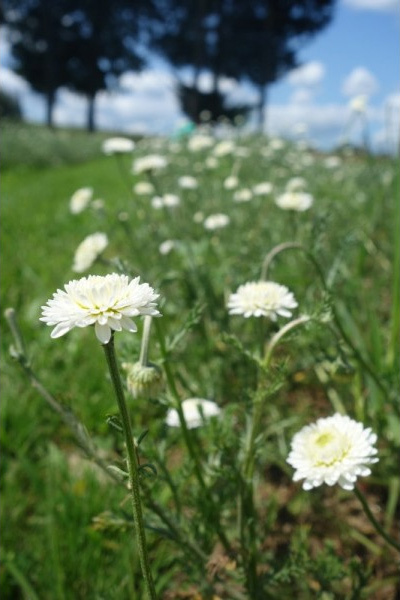 Its soft composition contains organic camomile oil for calming sensitive skin. With Beauty Garden Vegan Camomile Face Cleanser, your skin feels soft and radiant ! 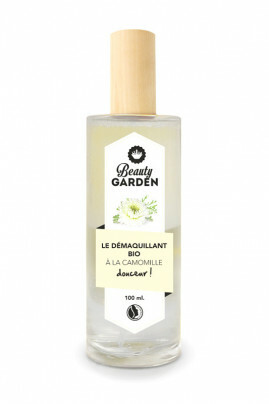 BEAUTY GARDEN Vegan Camomile Makeup Remover removes all the impurities ! Shake the bottle of Beauty Garden Makeup Remover to mix the oil and water base. With a cotton pad, apply it on your face to remove makeup and dirt. No need to rinse. Avoid eye contour. 0% mineral oils for sensitive skin !